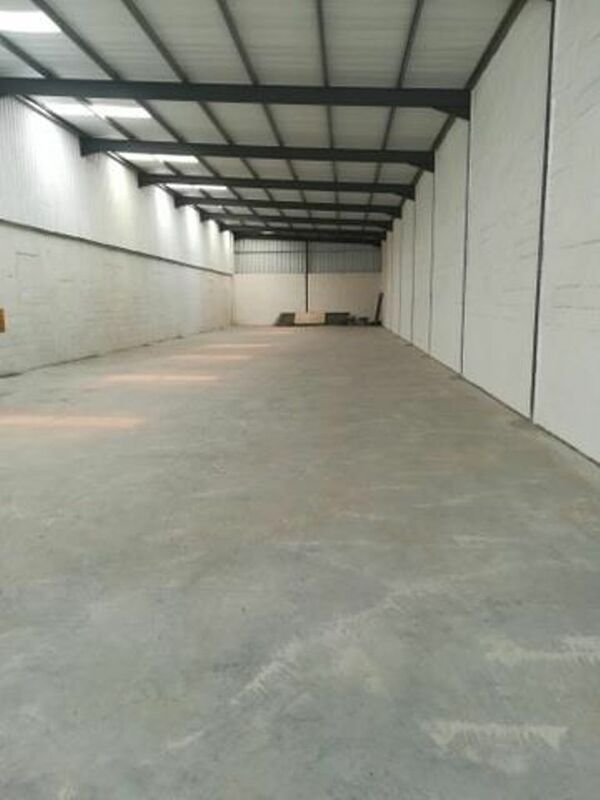 560m2 Industrial Factory To Let in Blackheath.Available for rent on short term also. 560m2 Industrial Factory To Let in Blackheath. Available for rent on short term also.